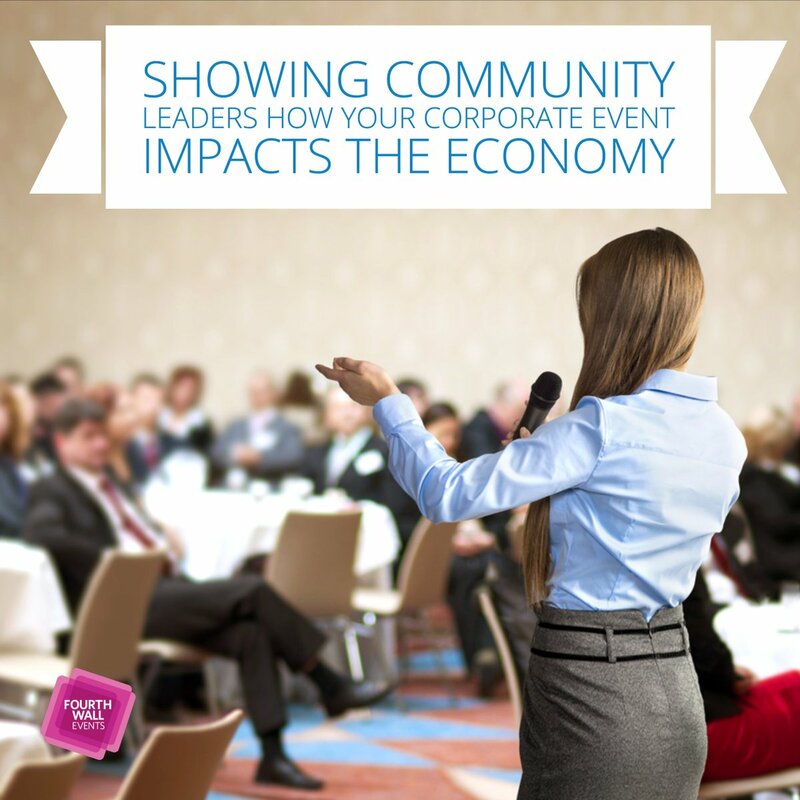 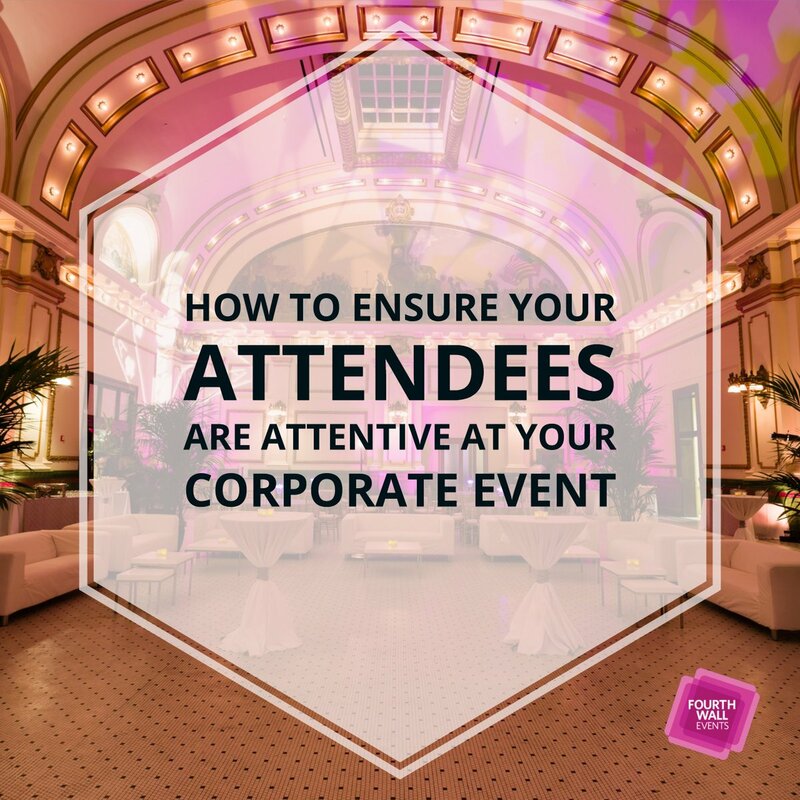 People are looking for that “wow” factor, so it can be difficult to host a successful meeting or event. 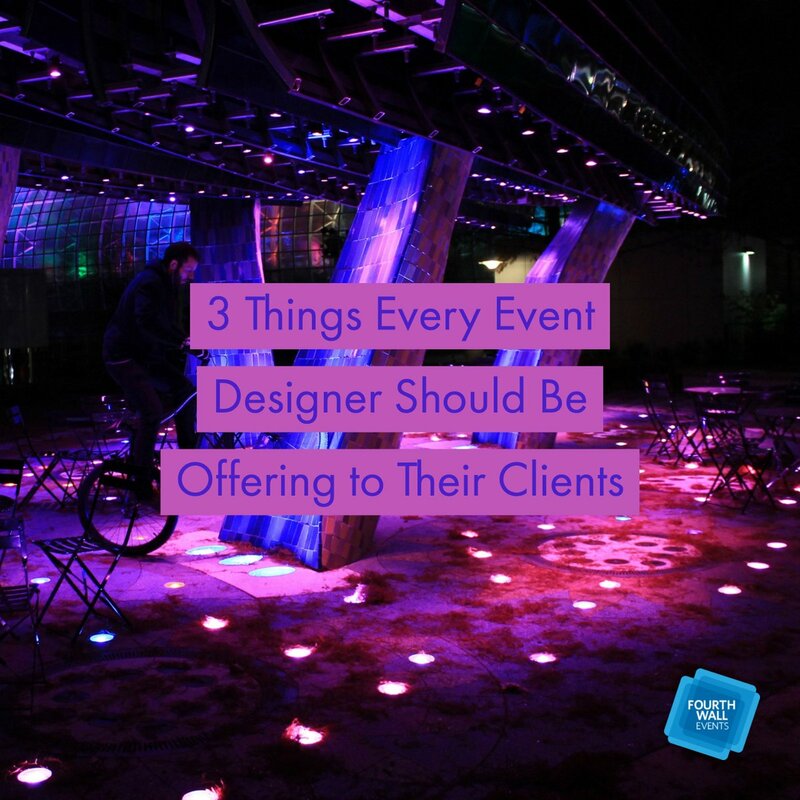 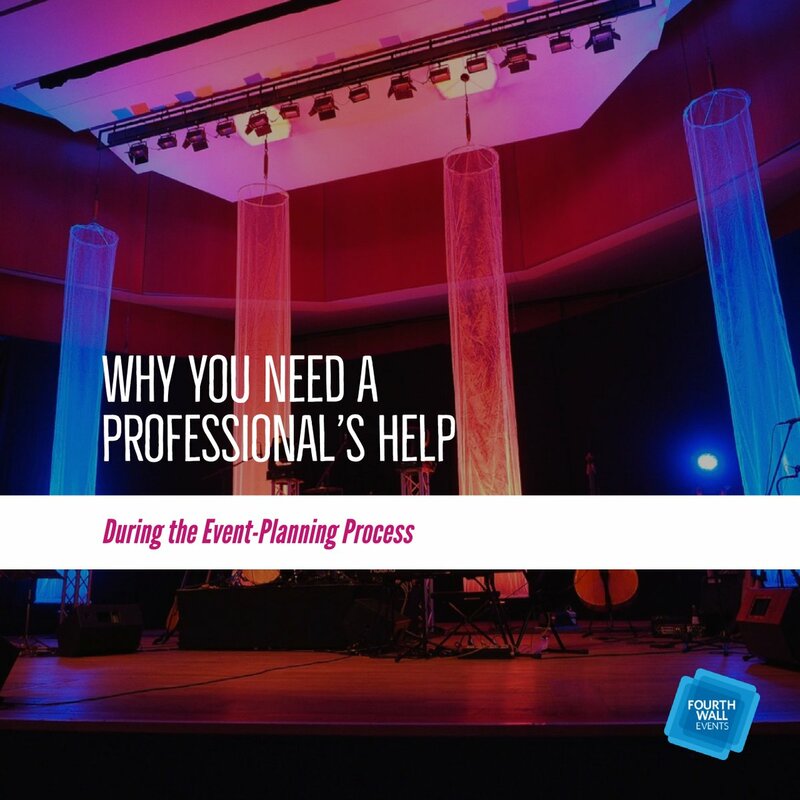 However, with the right goals defined and a dedicated team providing support, your next event can go above and beyond. 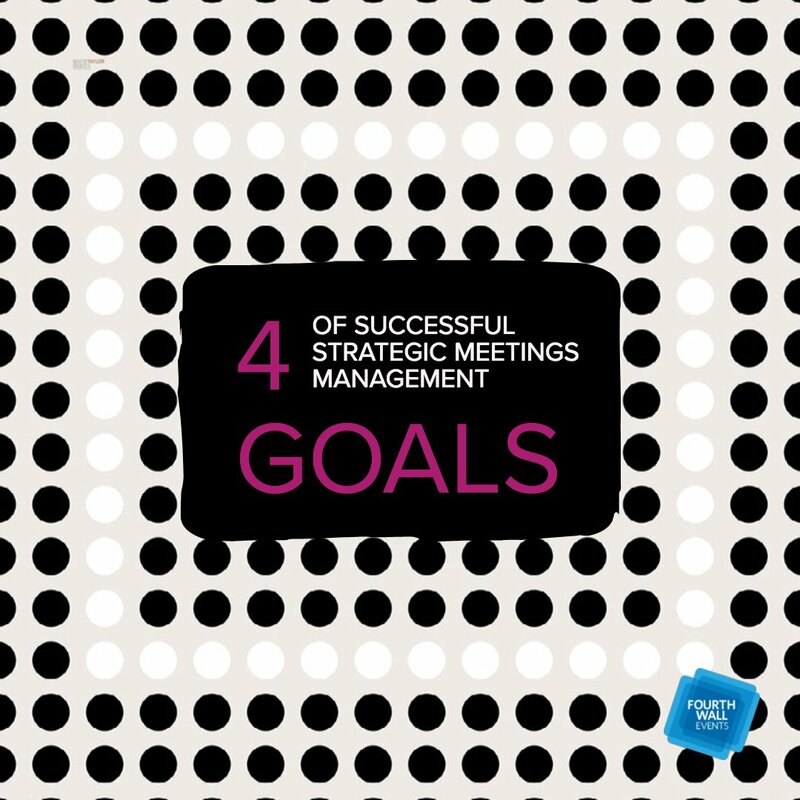 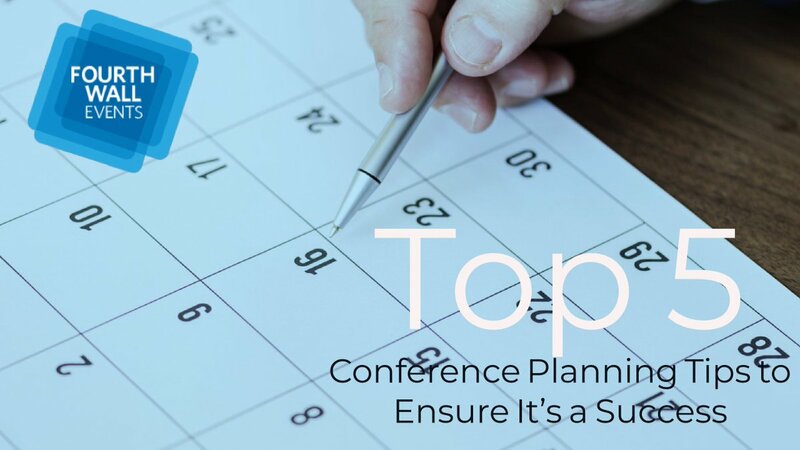 According to a recent Forbes Magazine piece by Josh Linkner, live meetings in the business world are paramount to forge relationships and exchange information, whether the objective is to energize a sales force, align senior leaders, or entertain customers, clients, and partners. 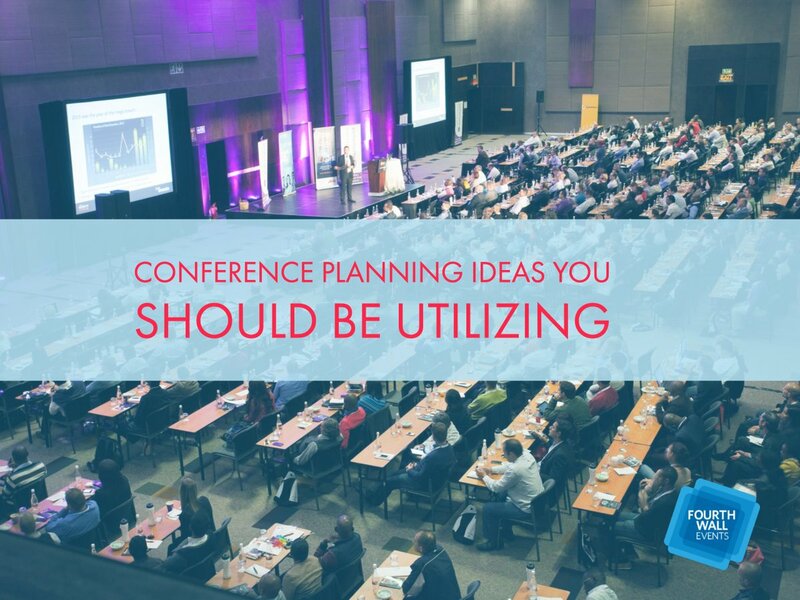 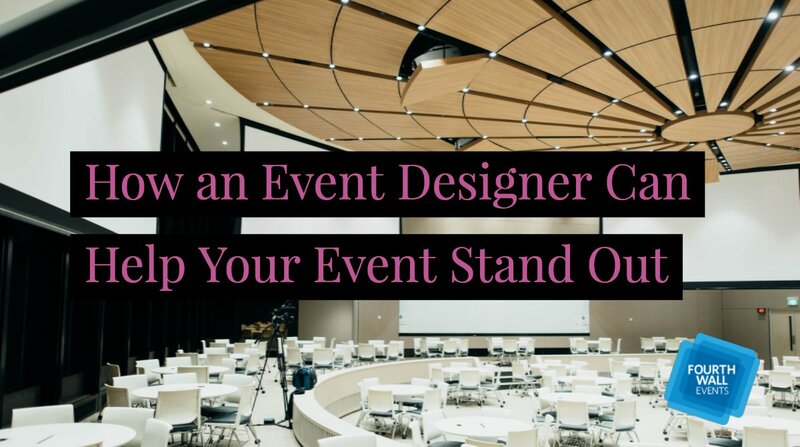 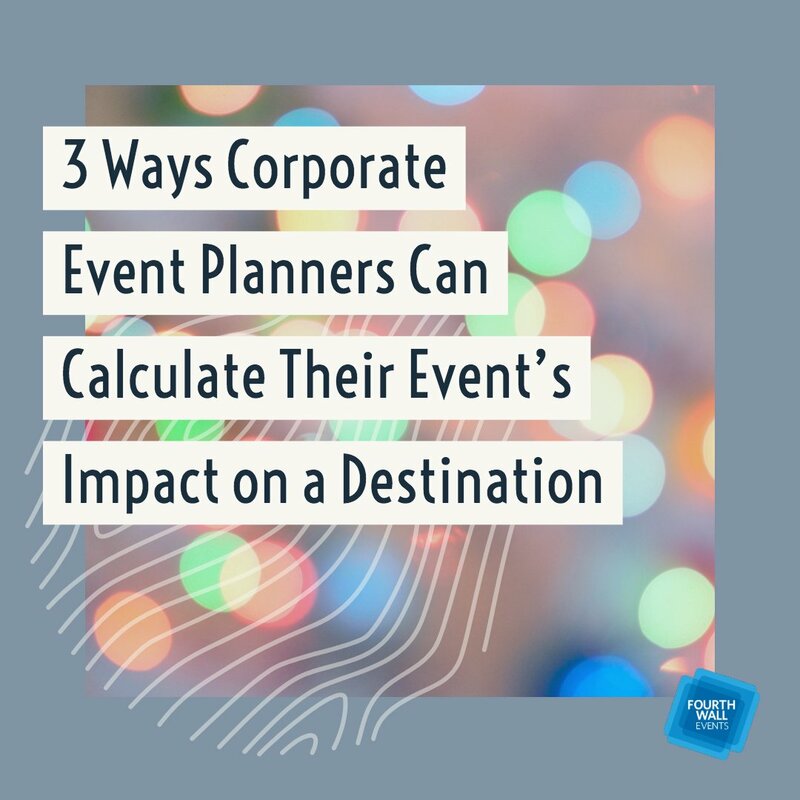 Unfortunately, when event planners start to look at the cost of throwing a successful event and opt to cut corners, problems start to arise. 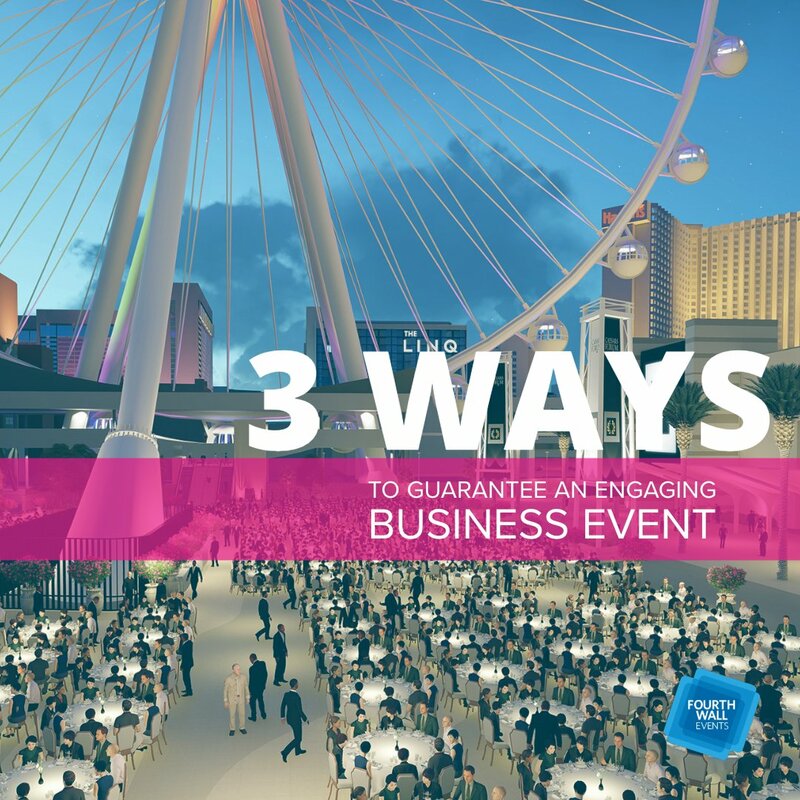 To illustrate his point, Linker outlines the two following scenarios (based on a 500-person sales meeting). 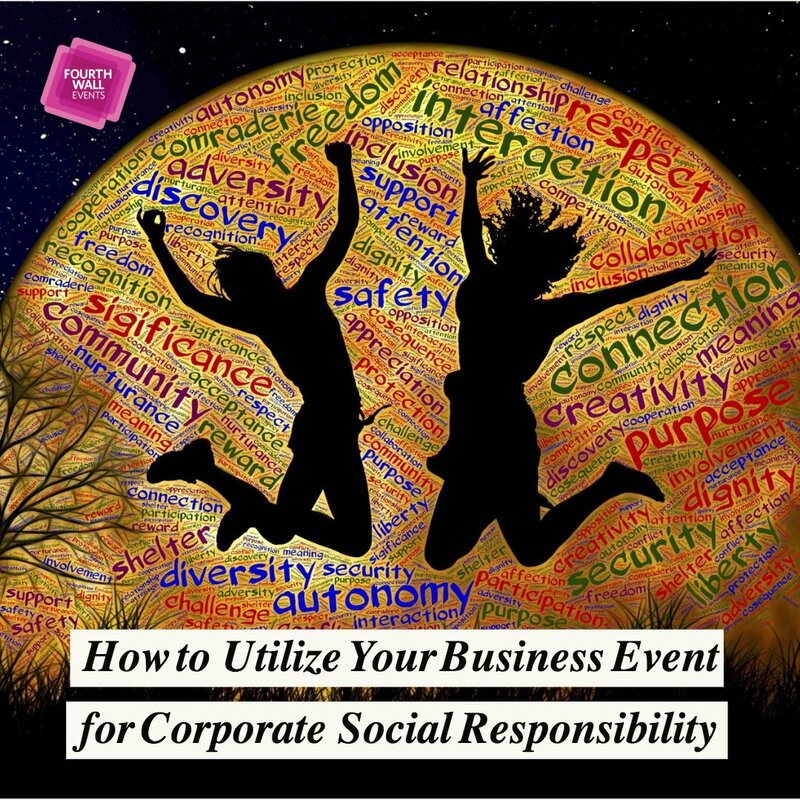 A well-planned event will always be more successful, and in the case of Linkner’s two scenarios, the sales team from Scenario 1 leaves the event motivated, hyped up, and prepared to crush their sales goal, which they inevitably do. 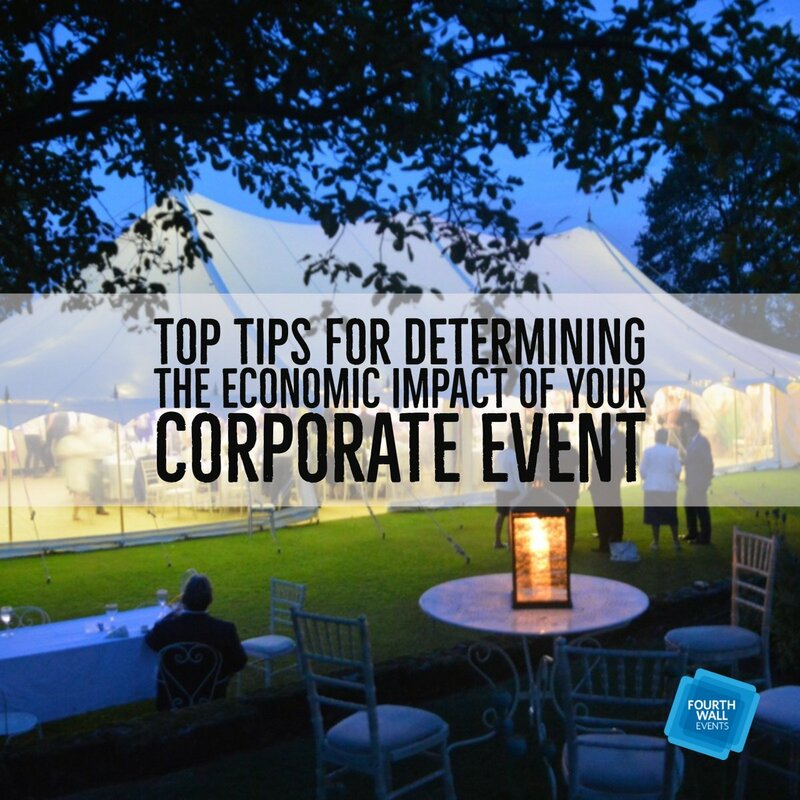 In contrast, Scenario 2 had attendees bored to tears while the haphazard nature left them off kilter. 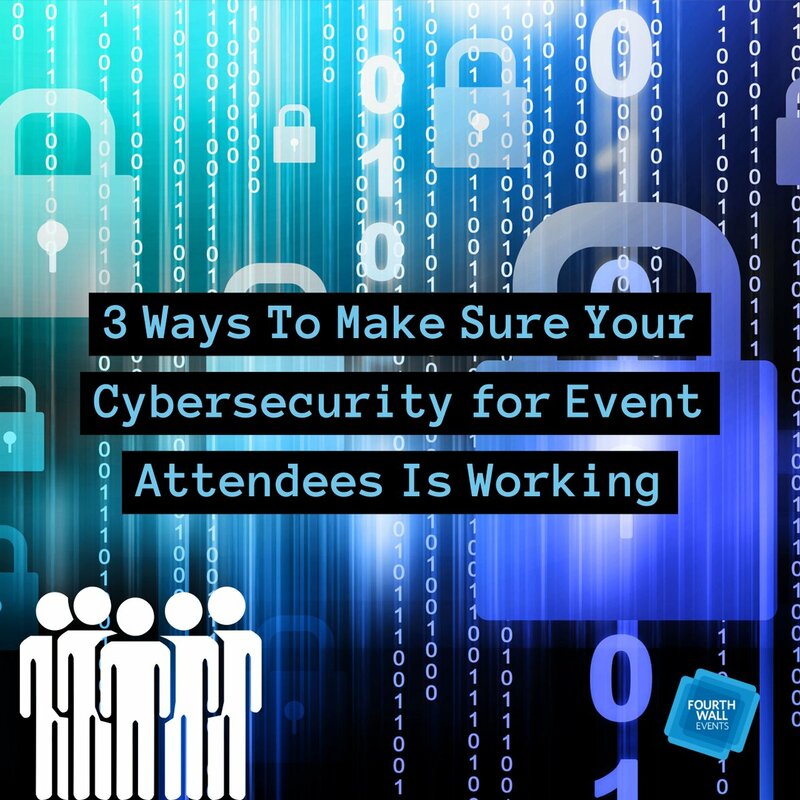 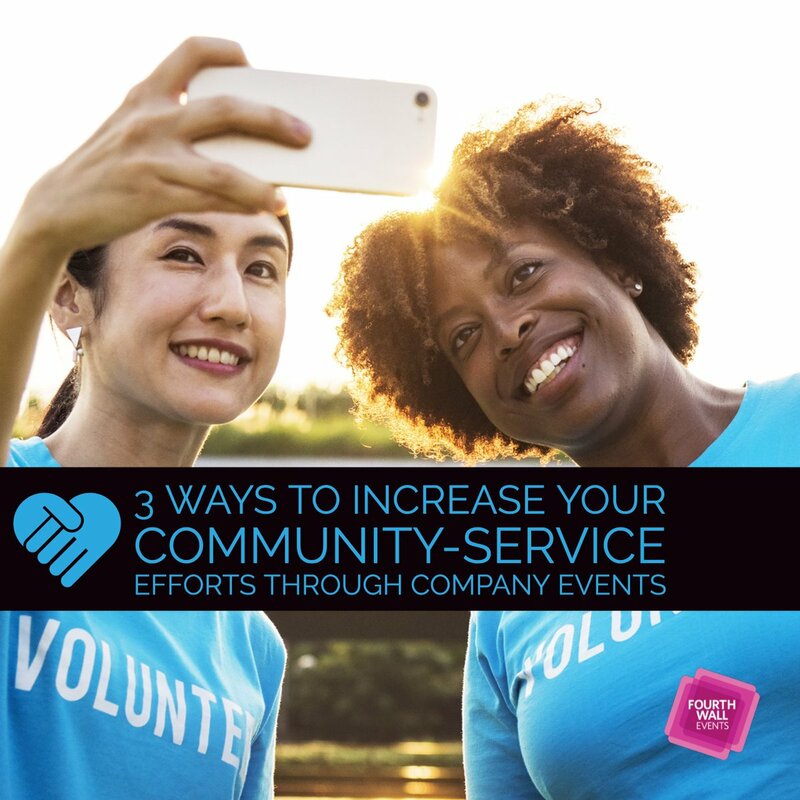 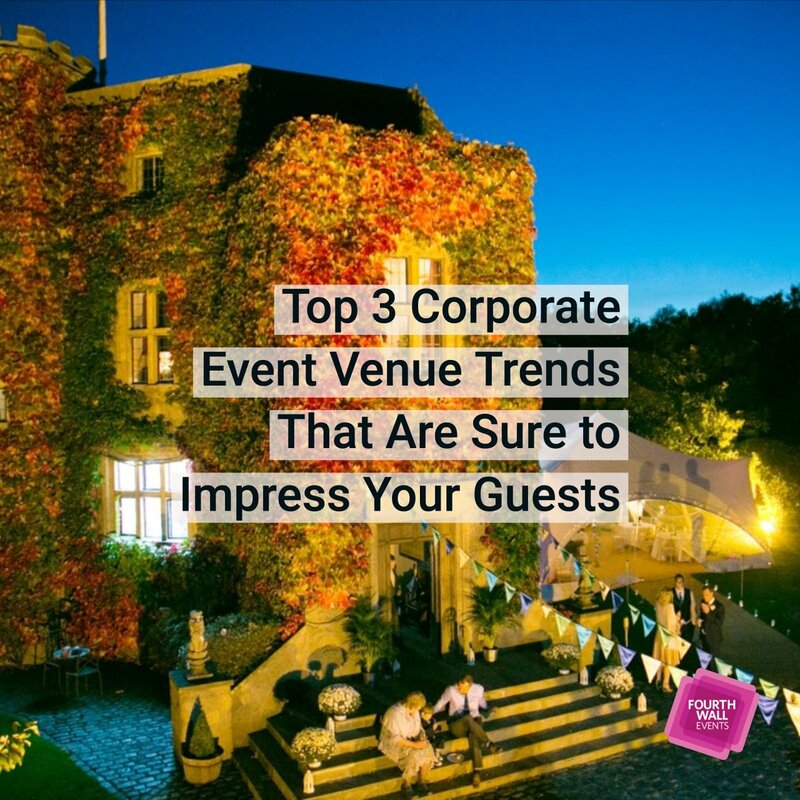 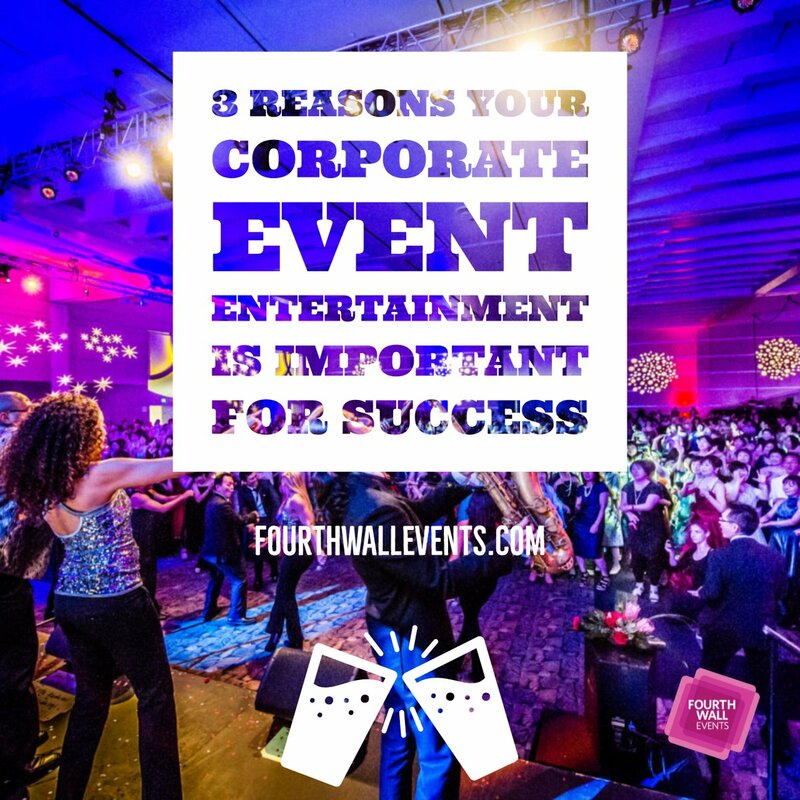 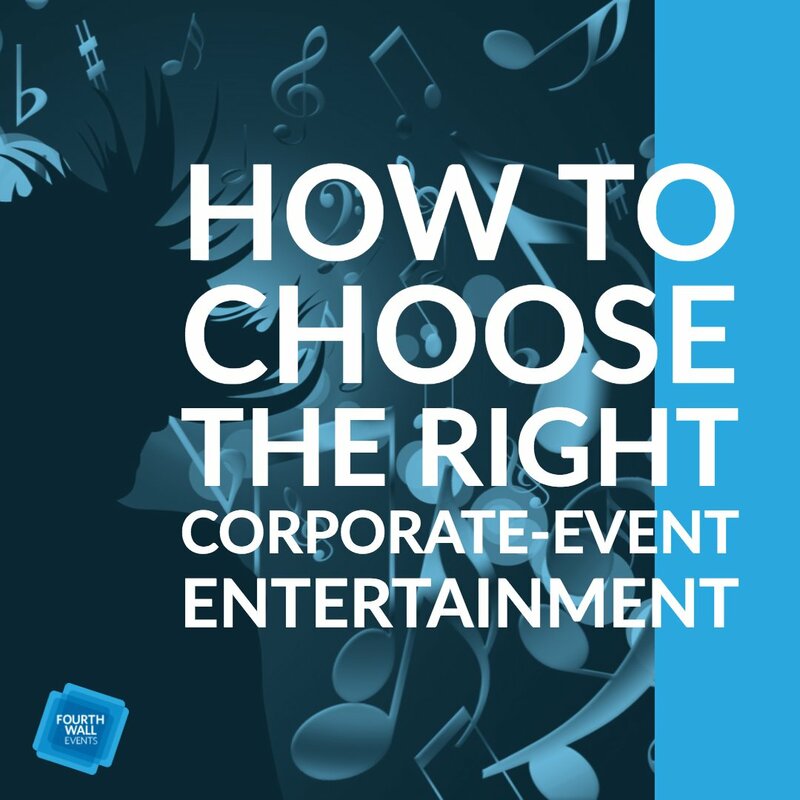 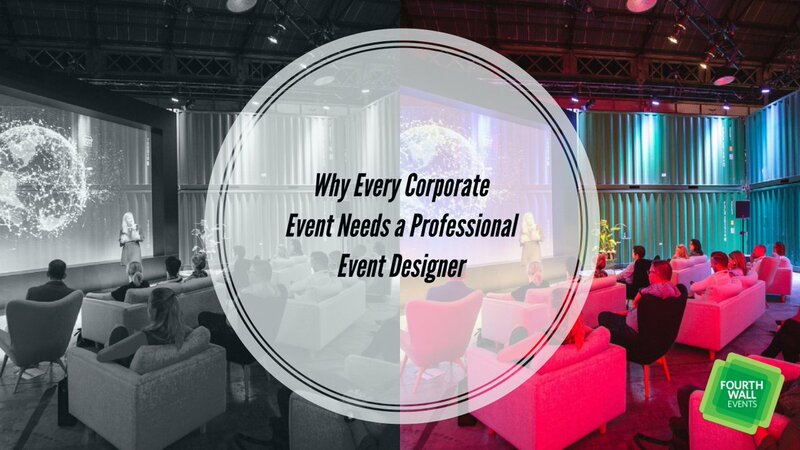 The long-term impact of hosting a great professional event is sometimes hard to measure, especially when it goes well beyond monetary and affects morale and the general enthusiasm of a workforce. 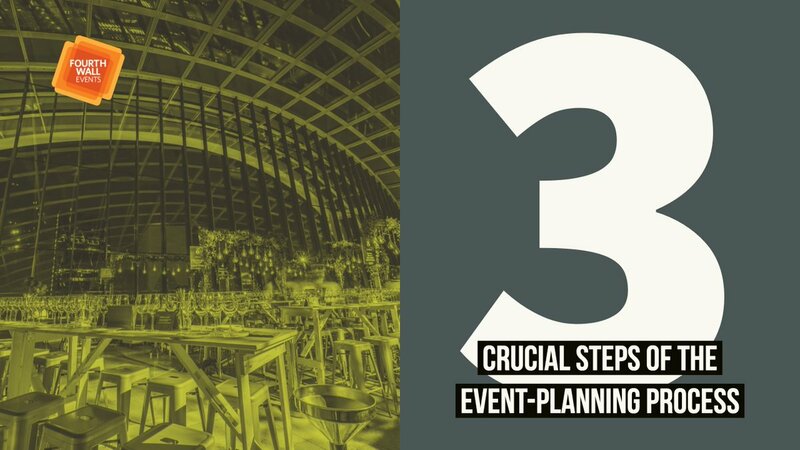 However, in the case of Scenario 1 vs. 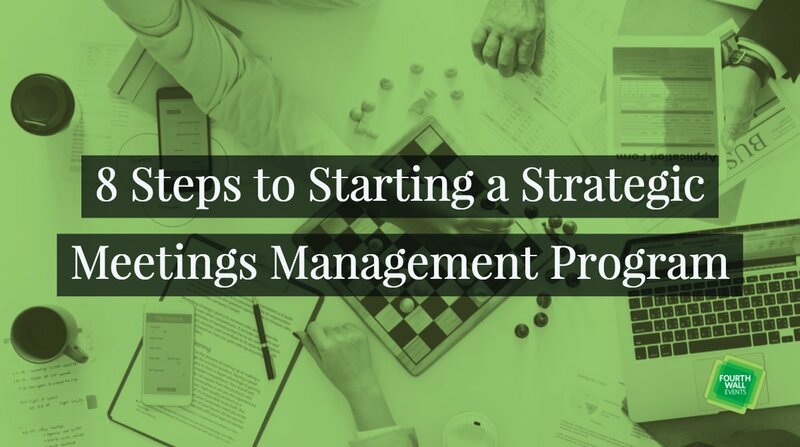 Scenario 2, Linkner claims Scenario 1’s sales force is well on their way to an IPO, while Scenario 2’s squad will probably start looking for a new job.